If there is such a thing as a nation-building exhibition, this is one. A manifestation and monument in itself, this survey of New Greek Photography is impressive in scope, detailed in research and clearheaded in argument. John Stathatos, curator of Image and Icon: The New Greek Photog­raphy, 1975- 1995, generates, al­most single-handedly, a history for Greek photography. The exhibition The Invention of Landscape, presented at Photosyn­kyria in 1995 and accompanied by an extensive catalog, set the standard. Tracing the genre of landscape as it took shape in Greek photography, it gave a valuable in-depth account of the overall evolution of photo­graphic expression in Greece, from the medium's beginnings until today. 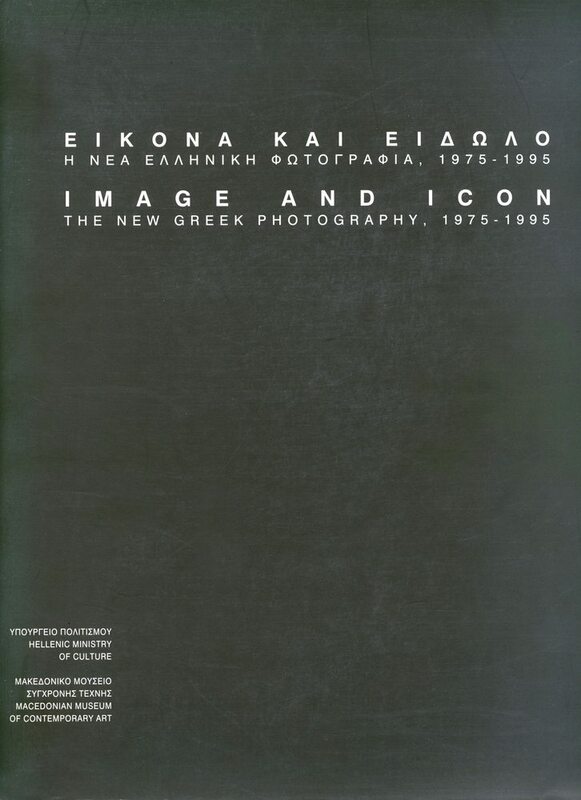 Image and Icon: The New Greek Photography, 1975-1995 was the first survey exhibition to examine in detail and in depth Greek photography of the last quarter of the 20th century, a period during which the curator argues that the medium achieved a new level of maturity. Curated by John Stathatos, presented the work of 44 photographers aged 25 to 55. It includes 240 photographic works of all kinds, from Polaroid prints to light boxes, arranged in three sections: ‘The Exploration of Space’, ‘Reading the Medium’ and ‘The Artistic Dimension’. The exhibition was accompanied by a 380-page bilingual (Greek/English) catalogue which illustrated almost every work in duotone or colour, and included an extensive essay by the curator, background information and full biographies of the participants. 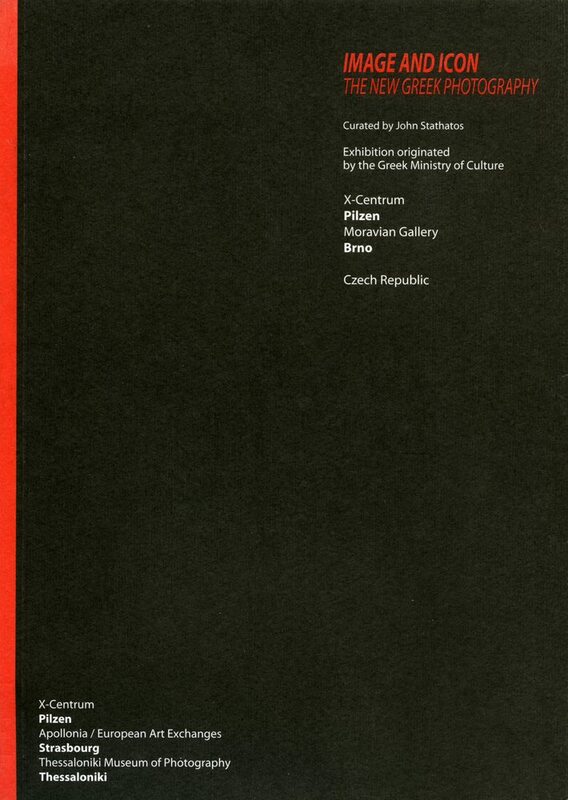 Commissioned by the Greek Ministry of Culture, Image and Icon was first presented at the Macedonian Museum of Contemporary Art in Thessaloniki during February and March 1997 as part of the Cultural Capital of Europe program, followed subsequently by an extensive international tour.